No one said life with kids would be easy. The other day, I received an email from a Mom who felt terrible for yelling at her kids that morning. She told me the story about how she was trying to get out of the house to take the kids to a playdate. With shoes, socks, and jackets on, she pushed her kids out the door and told them to hop in the car while she went back inside to grab her purse. 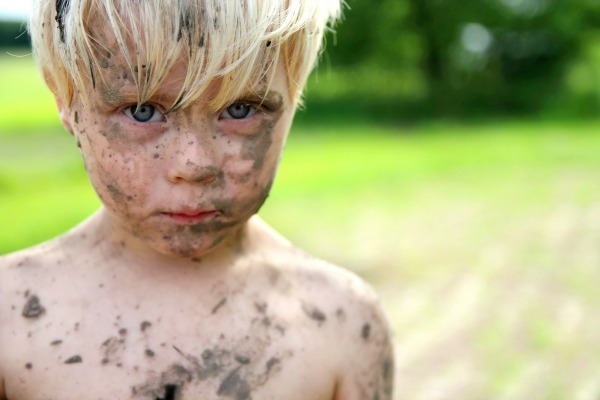 Purse in hand, ready to go, she opened the door and saw her kids stomping barefoot in mud puddles, the littlest one was covered head to foot in mud. Yelling and screaming, she gathered up her children, pushed them inside the house, stripped them down and put them into the bath. She screamed at how disrespectful they were and how they never listened and that not only was the playdate canceled for today, but that they weren’t ever going to another playdate ever again. Oh, I know how this Mama feels because I’ve felt that way too. Anger can take over any of us. After I told her that I understood her anger, I passed on a few of my yelling tips, but realized that I didn’t have a post on my favorite yelling tip, the ABCs of yelling. Many parents, including myself at times, skip right over these steps and just react. We don’t give ourselves the time to calm down so that we don’t yell. Because of this, we don’t CALMLY take care of the situation. We just jump in and react…full of emotions and anger. When we do this it’s harder to handle the situation as well as we could if we slowed down and followed these steps. Take a split second to determine if the current problem is a life or death situation. Does it need your immediate reaction, or can you take a few seconds and compose yourself before you react? 99% of the time, we have can take a few seconds. Instead of feeling the urgency to yell, catch yourself and pause. Physical reminders can help with this. Big emotions, like anger, activate the part of our brain called the limbic system. This is a very primitive part of our brain that is one of the driving forces that activates our fight or flight response. Our frontal lobe is the area that we use to make decisions and think logically. The problem is that when our brain is activated in our limbic system, we can’t use our frontal lobe. We’re literally so emotional that we can’t think straight. We must take the time to calm down so we can decide on the best way to handle a situation. Calm down your body and emotions so that you can think clearly and address the situation in an appropriate way. The easiest way of doing this is to breathe deep full breaths. Take a few deep breaths in through your nose and out through your mouth. This oxygenates your brain and helps you calm down and focus better. I also suggest finding some good calm down strategies. 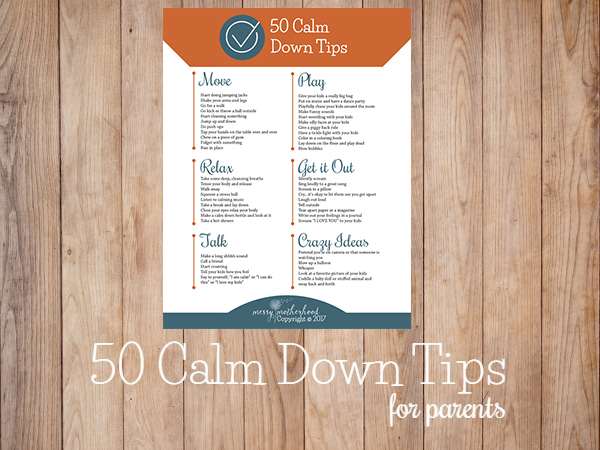 Use a physical reminder or check out my 50 Ways to Calm Down Handout to find one or two calming strategies that works for you. Now that you know the why and are feeling calmer, it’s time to address the situation. When you can approach your child in a kind, calm manner you will find better solutions than if you deal with it while angry. Look at what’s going on in that moment. Look at the behavior behind the action and try to see the whole picture. A lot of times when we have a good idea of WHY our child is acting the way they are, we can approach them in a better way. It’s so much easier to dissolve a situation when we can focus in on the feelings and motivation behind the behavior, instead of just the behavior. Plus, your child is more likely to listen to what you are saying when you are calm, rather than angry. If you can’t do this without losing it, then go back to step 2 until you can. 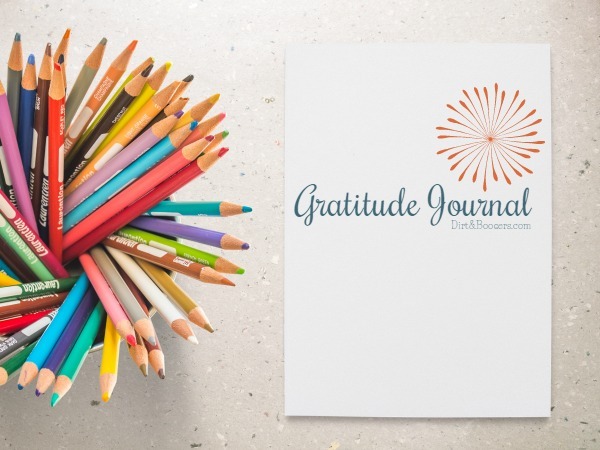 I know it feels like we have to react immediately when our child acts out or breaks a rule, but the truth is that when we take a few moments to pause we can address the situation in a more thoughtful way. Our reactions are better and our choices in discipline is usually better too. If you struggle with feeling angry and frustrated at your kids and your life, there are tools that can teach you how to approach your kids calmly and handle their big emotions like a ninja. If you are tired of your home feeling chaotic and out of control, I have something that will transform your home into a peaceful, happy home with kids. You can be that calm happy parent that you know your kids deserve. (Amanda) has really helped me understand that I CAN parent my child without yelling. My home already feels more peaceful. My child is happier and more cooperative. It is possible to be that parent who has it all together. It is possible to love your life with your kids. It is possible to have a peaceful, calm, and stress-free home with kids. 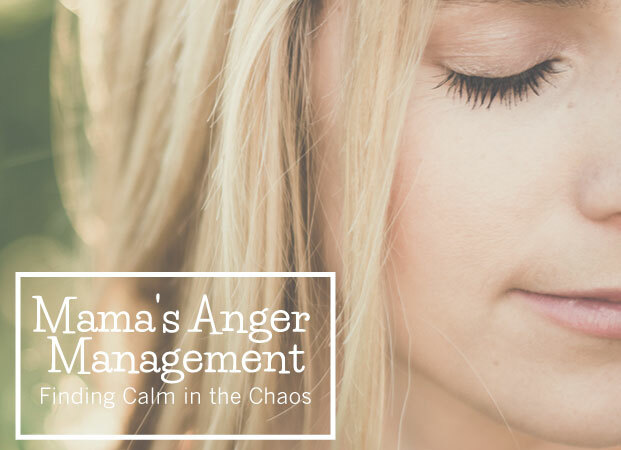 Mama’s Anger Management has already helped hundreds of mothers take control of their anger and build happier homes with their kids. Don’t you want that too? 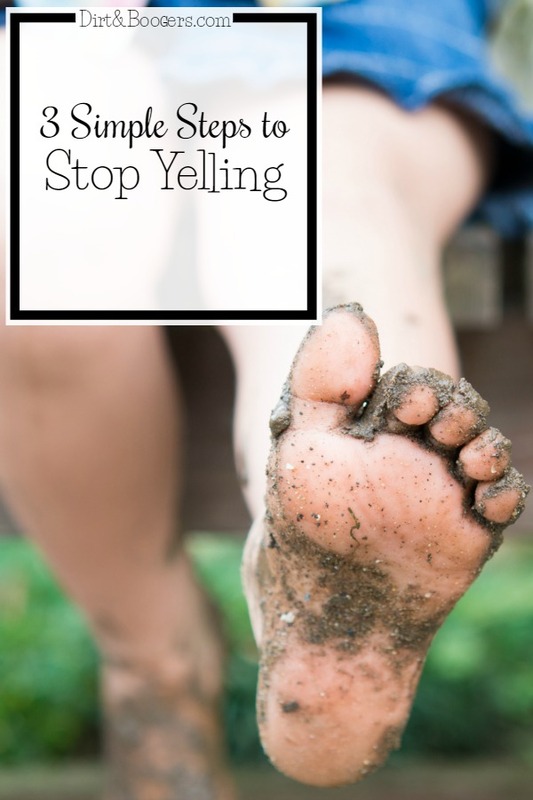 Click here to find out how to stop the yelling, for good! Very interesting topic! I know that social norms around this are different in different parts of the country, and I think there is a difference in generations too. Now days, I’m hearing more and more children (and their parents) address people as Mr./Mrs. First name (I’d be Mrs. Amanda). But what it comes down to is respecting your wishes. Typically, I ask new adults in my children’s life how they would like my children to address them, and I make sure that my children respect that. I would hope that others would respect those wishes as well. Hope that answers your question. Why specifically children? Do you ask adults to address you as ‘Ms. ___’ as well? Ugh!!! It drives me nuts too! I introduce myself as “Mrs” to any children I meet, and I tell our daughter, constantly, that calling your elders by their last names is a sign of respect! To answer the other question…yes! I introduce myself as “Mrs”…until we know each other better (and that does NOT mean one conversation), we are acquaintances, at best, first names are for friends. Sorry if someone has already asked about this! What if your yelling isn’t because of an action, it’s because of no action. My husband and I try not to react by yelling when specific bad behavior happens – throwing something, hitting, etc… we feel like we respond appropriately to one-off bad behavior. What gets to both of us is when our kiddo isn’t paying attention to us/not responding/acting like she doesn’t hear a word we say! It’s asking for her to do something 20 times, and at the 21st time yelling. Sometimes we ask nicely – please sit down, please get in the car, etc… when she doesn’t do it or doesn’t even acknowledge us, and we yell – SIT DOWN!! !, sometimes she doesn’t even respond then. We’ve done the choices thing – you can sit down & eat now & get dessert, or not eat and not get dessert. Sometimes that works, but sometimes we have to say it several times & she still doesn’t pay attention. Then we just yell at her. 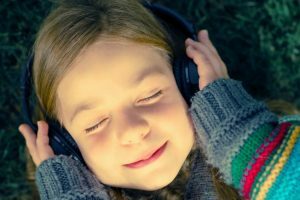 We get that listening is a top skill for pre-schoolers, but we don’t know what to do to improve that. She really does seem like she doesn’t care sometimes. She’s 4, we hate yelling at her. Great question! This is the situation where I find myself doing the most yelling as well. I’m so tired of hearing my own voice ask nicely 5 times that I yell and my kids immediately respond. I’d also like to know what to do in a situation that could be dangerous. (Kids running around parking lots). Looking forward to some advice! 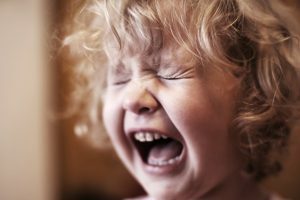 I am a mother of 3 year old twin boys (I know u can understand my situation and condition)I am a stay at home mom and it’s like eternity I am only shouting or yelling. Totally irritated by my monotonous routine. I want a fresh outlook to it and a more soft , caring and a graceful attitude towards my kidoes. It would be very grateful of you to help me. You did it again. Just what I needed. Thank you so much for this. These tips are incredibly important and will help so many people.